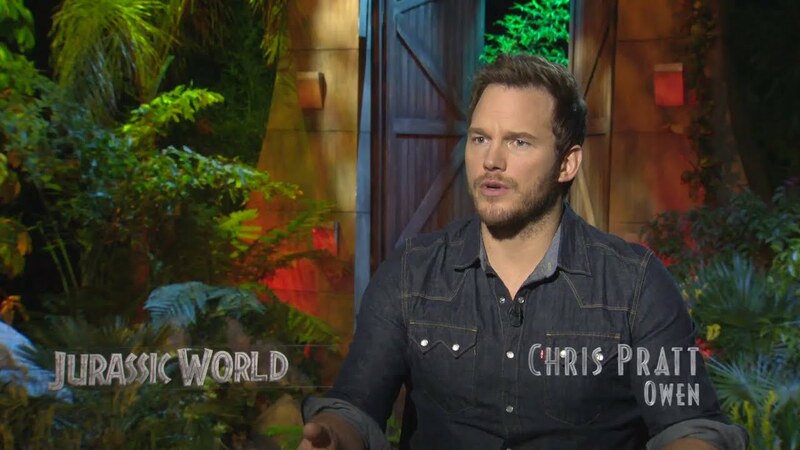 We had the opportunity to sit down with Chris Pratt, Bryce Dallas Howard, Nick Robinson and director Colin Trevorrow to talk about the upcoming film Jurassic World. The cast discussed a hard to imagine world where people are no long fazed by dinosaurs. Children, born after the park’s opening 22 years ago, have started to look at these fascinating creatures as nothing more daring than a lion. It’s with that new challenge in mind that park staff sets out to create a larger, more powerful dinosaur than ever before. The epic T-Rex roars and plunging dives of the Mosasaurs throughout the film are even more impressive when seen in IMAX®. 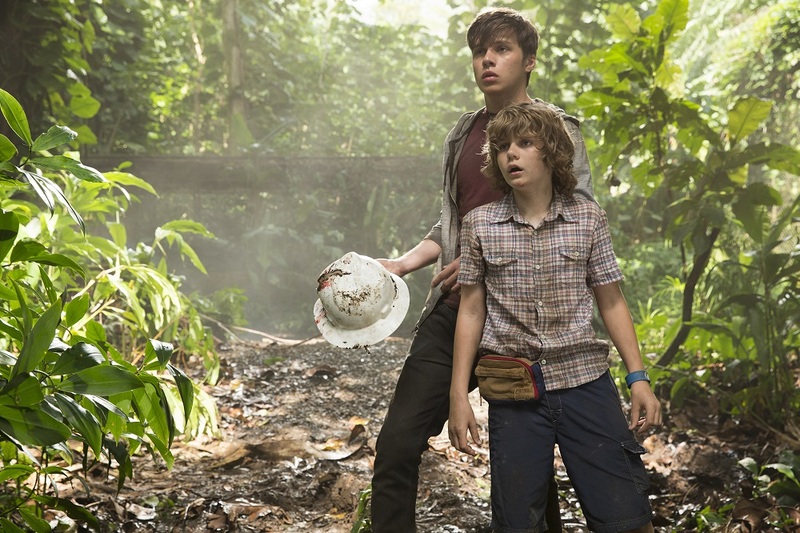 Director Colin Trevorrow says so - claiming the movie should be seen on the biggest screen with the most realistic experience. Check out the entire featurette above! Independence Day: Resurgence - What City Would You Save?